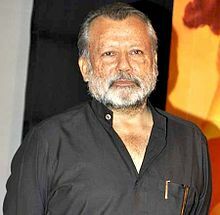 ^ a b "Punjab is a land of great writers and actors, says Pankaj Kapur". hindustantimes.com/. 2 December 2017. Retrieved 30 December 2017.